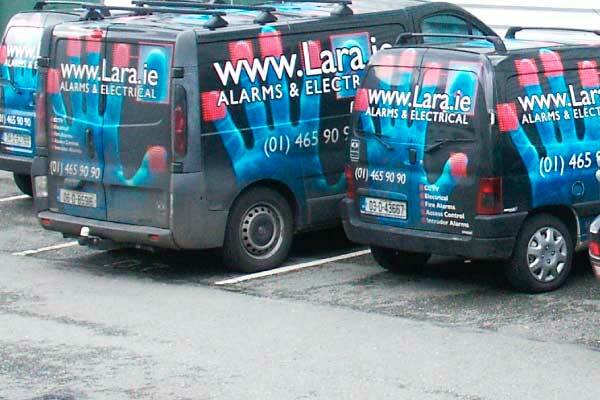 Lara Electrical and Alarms was founded in 1986 and is a wholly owned Irish company. Lara is proud to be a leading provider of both Electrical and Security Installations. Lara Electrical and Alarms was founded in 1986 and is a wholly owned Irish company. Lara is proud to be both a domestic and industry leading provider of Electrical and Security Installations. Lara is honoured to be celebrating 30 years of providing our professional service to all our existing customers and look forward to developing new relationships with future customers. Lara is fully insured and holds licences with the following professional regulatory bodies that regularly inspect our company and installations for Quality and Compliance. Operating from our offices in Dublin, Lara provides Electrical and Security solutions covering all of Dublin and the Greater Dublin Area including Kildare, Meath and Wicklow. Lara provides solutions to all Electrical Installations ranging from complex industrial to residential installations. To find out more have a look at some of our larger turnkey installations we have recently completed. Lara provides the very latest Intruder Alarm Systems with verification technology, both traditional and IP CCTV, and Access Control technology. Lara only installs products from Irelands leading manufacturers such as HKC Limited or ACT Ireland etc. Lara can provide entry level value for money alarm systems to cover your minimal security requirements, or alternatively can supply very complex fully integrated security systems to protect projects high risk in nature. Why not let us assist you in what systems best suit your needs and budget. 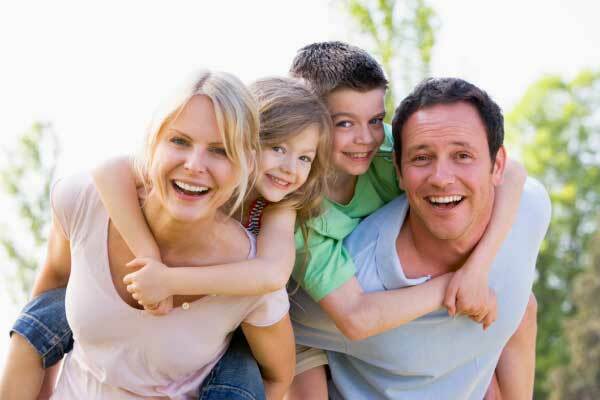 Are you ready to protect your home & family? CDG, Business Owner, Dublin 15.